Ransomware is on the rise. 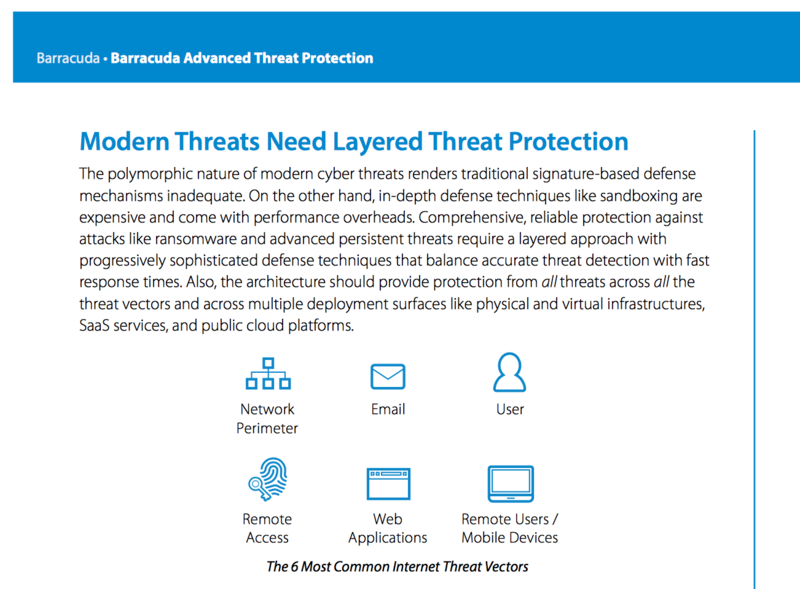 Barracuda’s multi-layered defense protects your data (and your money). 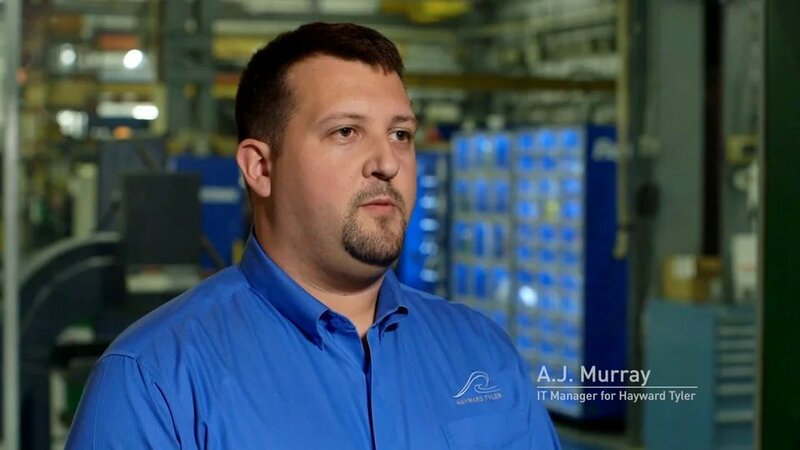 Protecting your business from Ransomware attacks requires a multi-vectored defense. Ransomware is a type of malware that lets attackers find and encrypt your most important data. They then offer to provide the decryption key only if you pay a ransom, within a short time. This is the number one IT security challenge that you face today, with resource-limited small and mid-size businesses the most likely targets. Cybercriminals exploit a variety of threat vectors, including email, network traffic, user behavior, and application traffic to insert ransomware. Without a comprehensive security strategy that secures all these vectors, you are almost certain to become a victim. 47% of businesses have been affected by ransomware. The FBI reports that $209 million was paid to ransomware criminals in the first quarter of 2016. 59% of ransomware infections are delivered via email attachments and embedded URLs. Barracuda provides a complete family of solutions that work together to help you detect, prevent, and recover from ransomware attacks. Detect ransomware and other advanced threats, using automated online threat scanners (offered at no charge) and advanced, multi-layer detection technologies including sandbox analysis. Prevent them from infecting your systems, thanks to best-of-breed products to secure your network perimeter, email, web traffic, and outward-facing web applications. Recover quickly and easily in case attackers are successful, with state-of-the-art backup solutions that leave attackers with nothing, while you get right back to business. 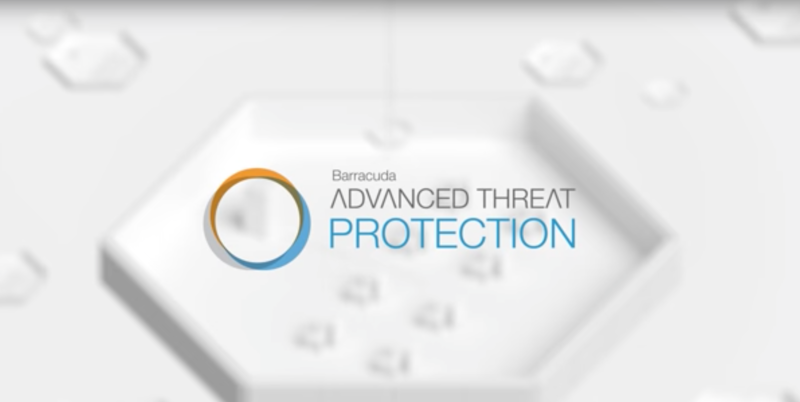 Click below to learn more about ransomware protection with Barracuda. Request a free ransomware consultation now including a free threat scan and a free trial of all Barracuda ransomware protection products and services. © 2003 - 2019 Barracuda Networks, Inc. Todos os direitos reservados.